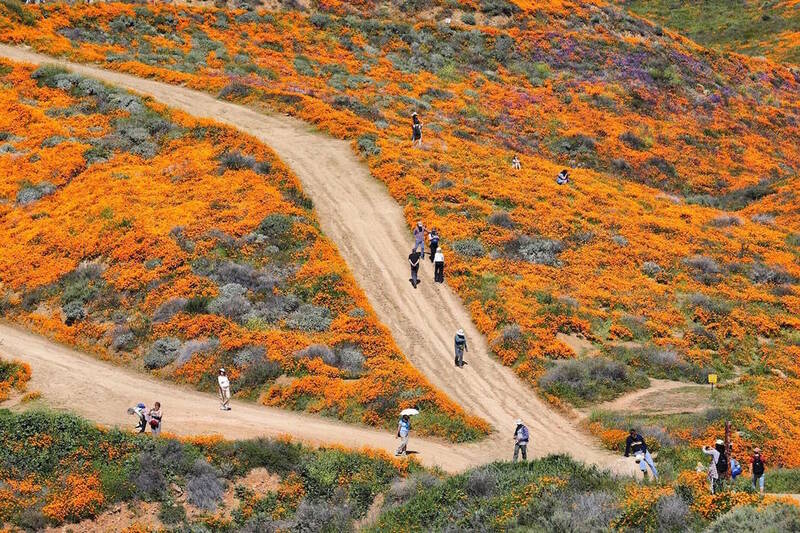 A Southern California city overwhelmed by throngs of visitors seeking out a rare wildflower bloom says it has a parking plan. 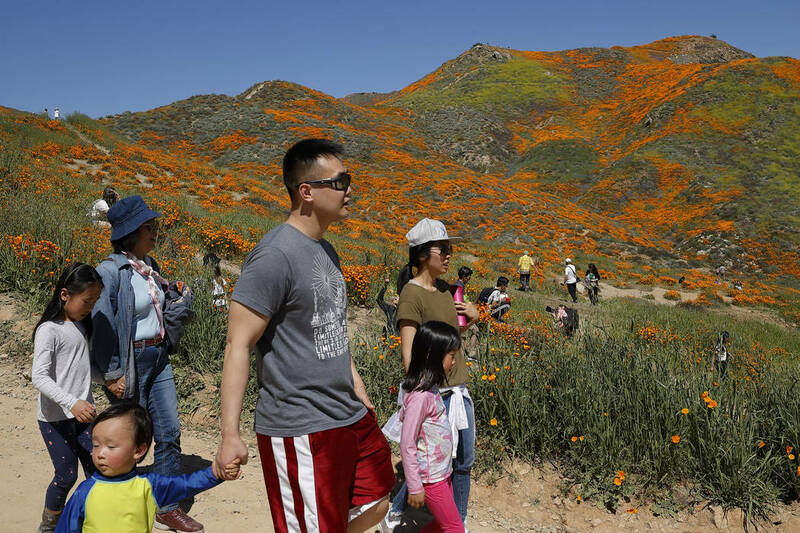 LAKE ELSINORE, Calif. — A Southern California city overwhelmed by throngs of visitors seeking out a rare wildflower bloom says it has a parking plan. 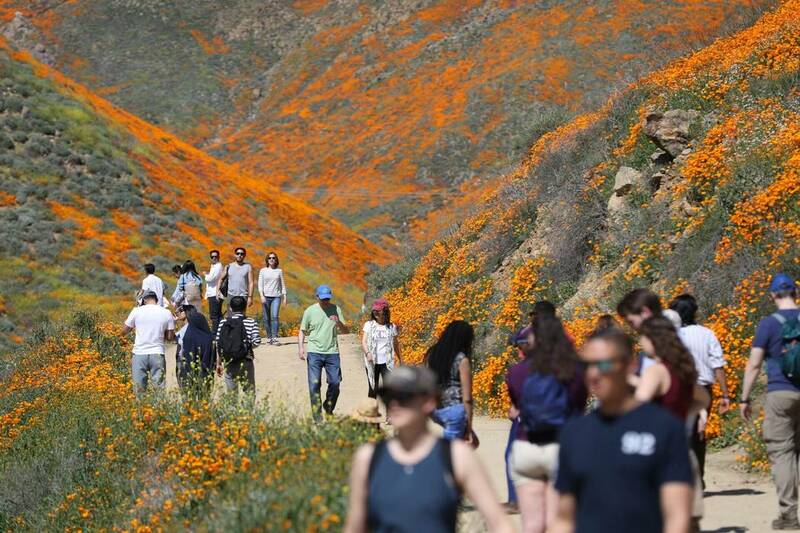 Lake Elsinore police chief Michael Lujan said Thursday that weekend visitors will no longer be allowed to park on streets by a popular trail leading through patches of orange poppies. Rather, they will be sent to parking areas to buy tickets to board a shuttle to Walker Canyon. 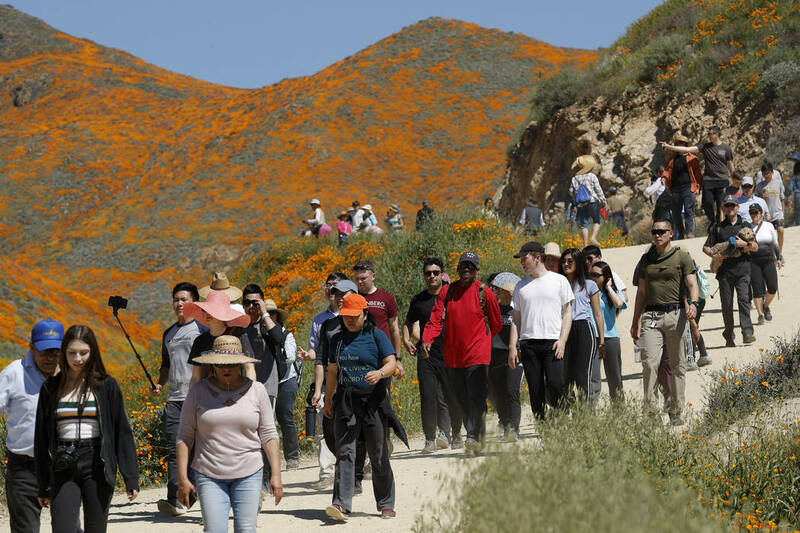 The city about a 90-minute drive from Los Angeles was swamped last weekend with about 150,000 people craving to see the super bloom spawned by heavy winter rains. Officials shut access to the area Sunday as traffic was jammed and people fainted in the heat. 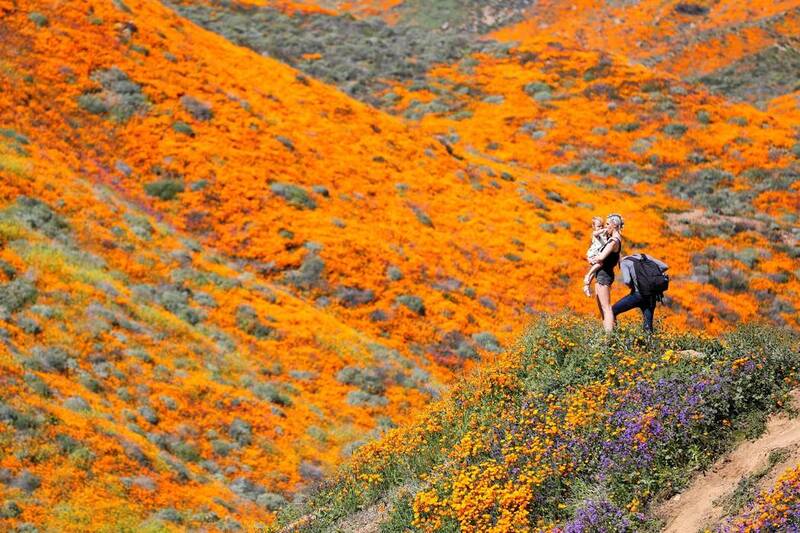 Authorities also asked travelers not to park on the freeway to look at the flowers.